IAPDA certification establishes a level of comfort with consumers, creditors/collectors and State regulators. IAPDA Accredited Service Centers have all commited to having their sales, customer service and debt negotiation staff members obtain and maintain current IAPDA certification(s). 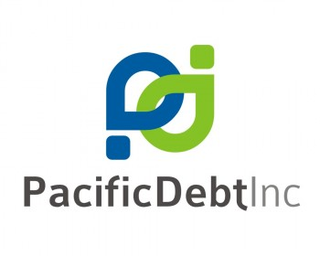 See all certified members with: Pacific Debt Inc.